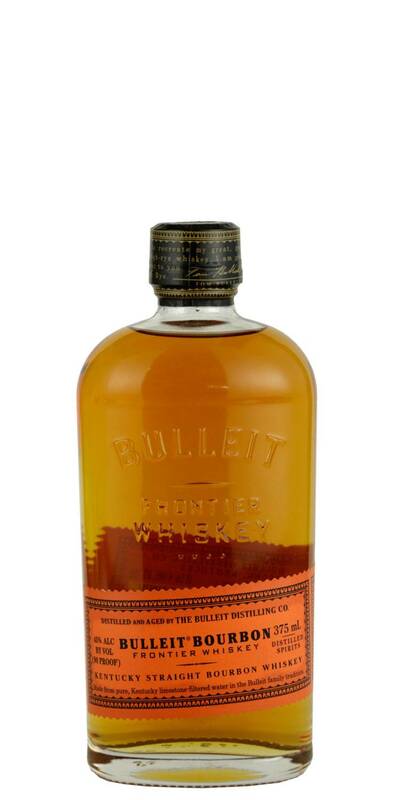 Bulleit, Bourbon emerged in just a few short years to be one of the most reliable leaders in the American craft whiskey scene. 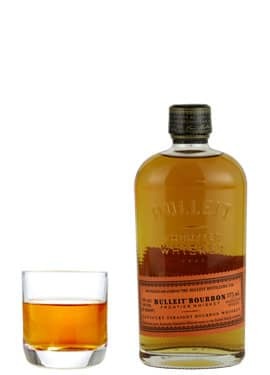 Their use of pure Kentucky limestone filtered water results in a wondrously smooth easy drinking bourbon. Gentle spiciness and sweet oak aromas folowed by notes of maple, oak and nutmeg all enveloped in a satiny finish.